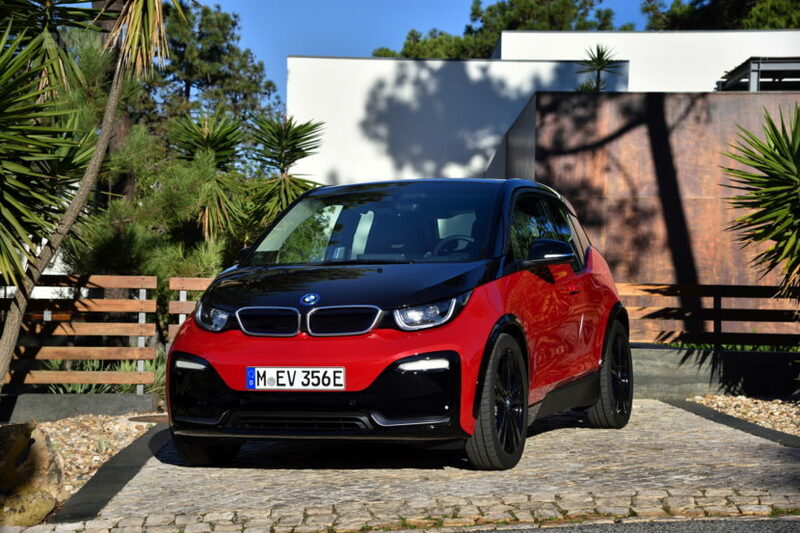 The BMW Group once again improved its monthly record of plug-in electric vehicle sales in December, achieving 13,271 deliveries (up 79.5% year-over-year) – significantly more than the previous high set in November (11,710). The share of plug-in vehicles to total BMW light passenger sales volume reached a new record of 5.7%. Last month, BMW fulfilled its promise to sell 100,000 plug-ins in 2017, exceeding the target by hitting 103,080 in total (up 65.6% year-over-year). In the next two years, BMW Group intends to deliver no less than 300,000, as the target by the end of 2019 is to put 500,000 on the road. 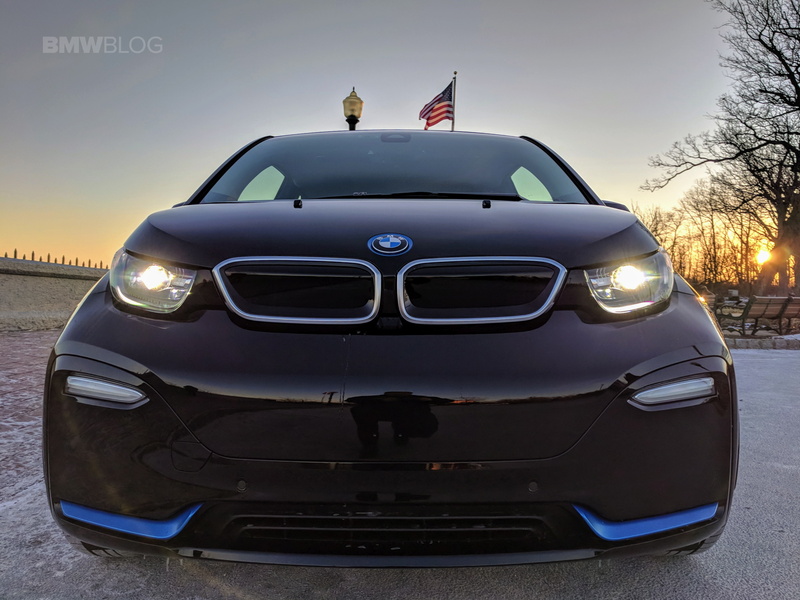 The biggest seller in 2017 for BMW plug-ins was the i3 – 31,482 (up 23.3%). All of the plug-in hybrids sold under the iPerformance brand noted 63,605, while the MINI plug-in hybrid counter indicates 5,799.